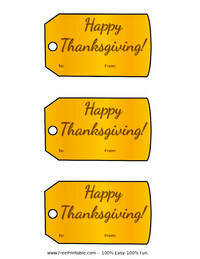 Search our wide selection of printable labels. 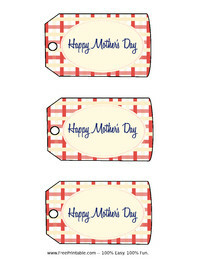 We have different labels that are perfect for all your needs. 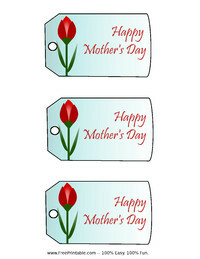 We have mailing labels in different patterns and designs that will suit your taste. 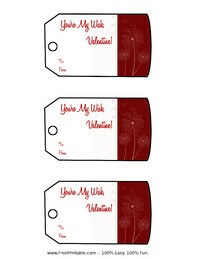 Customize your labels and have fun in personalizing it to show your creativeness. Make your printable labels truly your own by adding designs that shows your personality. 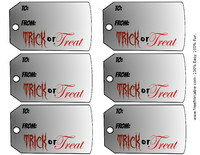 Pick out as many as you want to print, because they are absolutely free of charge for you. 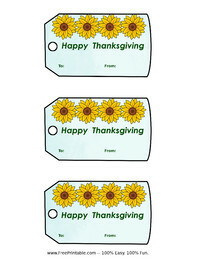 Do you need labels to use for your containers at work, or for some other purpose? 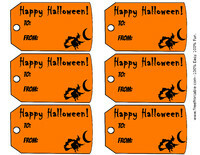 If so, then you should look into printing some of these printable labels out from this section. 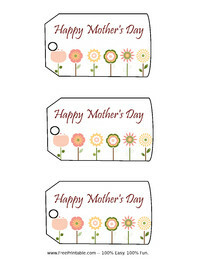 We have a variety of them from which you can choose, so you are sure to find something that is stylish or just right for you. 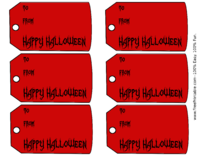 If you are holding an event, or on the committee for it, then you can get some high quality name cards from the printable labels. 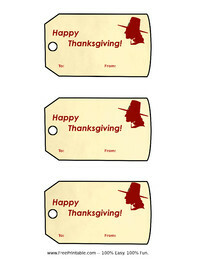 You also will find gift tags here. 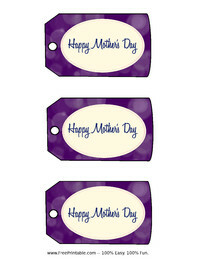 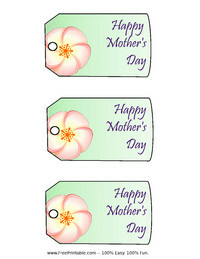 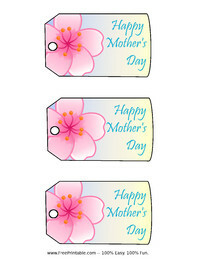 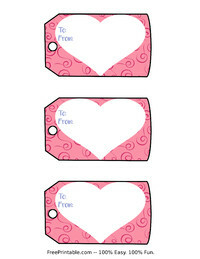 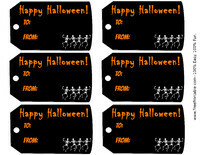 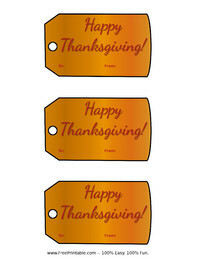 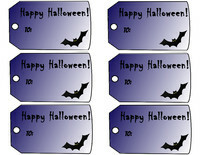 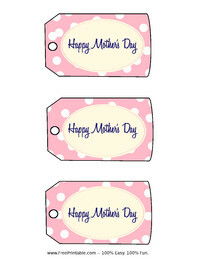 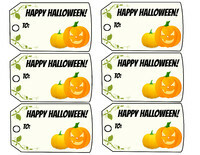 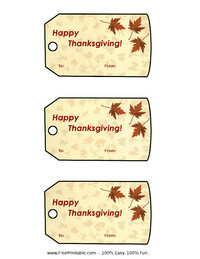 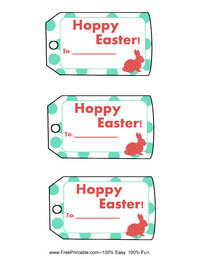 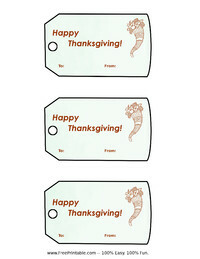 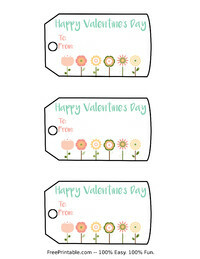 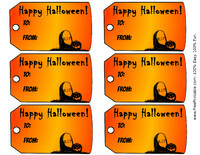 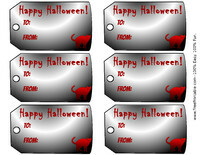 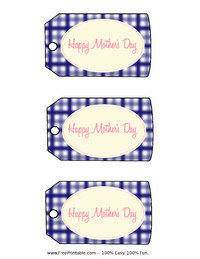 Have a great time as you pick out and customize great printable labels for you to print. 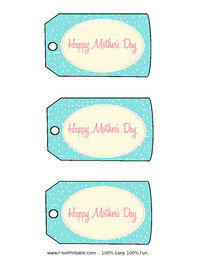 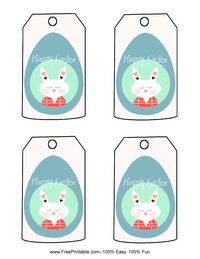 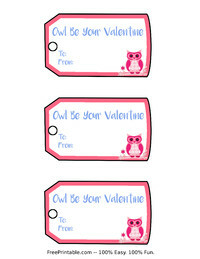 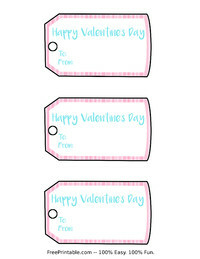 We have some different cute and fun printable labels in this section for you to enjoy. 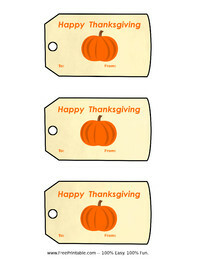 Try out just a few, or all of them if you are so inclined. 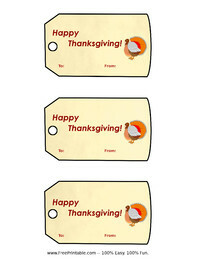 The best thing is that all of our printable labels are free of charge. This means no worrying about limiting how many you print. 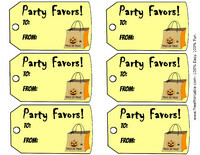 Tell other people about the printable labels and other free items which you have provided for you.